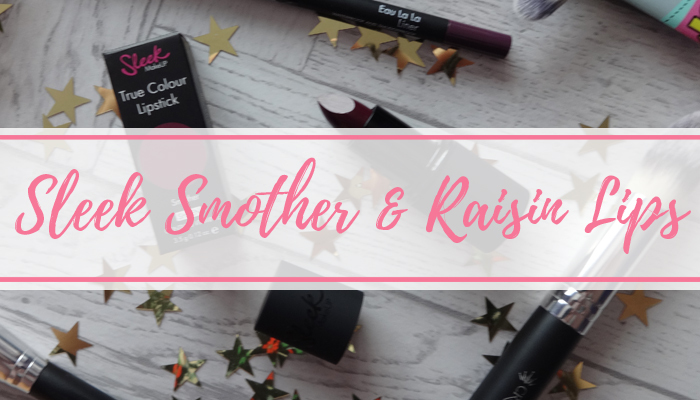 Back in February when I went to BlueWater with Nicola, we spent a long time browsing around Boots at the beauty bits, and I ended up picking these two goodies up. I then put them in a storage box to review and totally forgot about them! So alas, five months later the review is finally here! 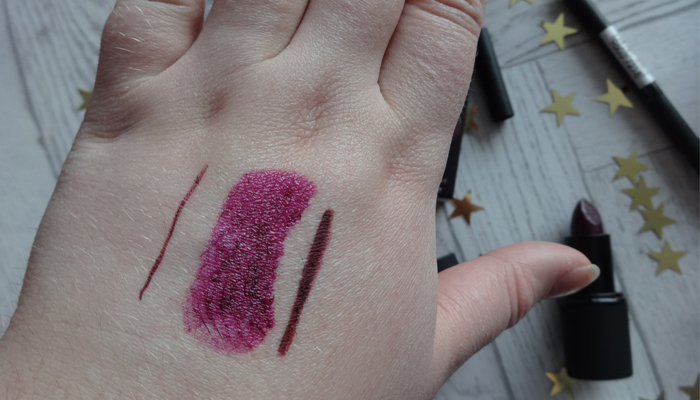 The lip liner is in a shade called Raisin, and is currently £4.99. 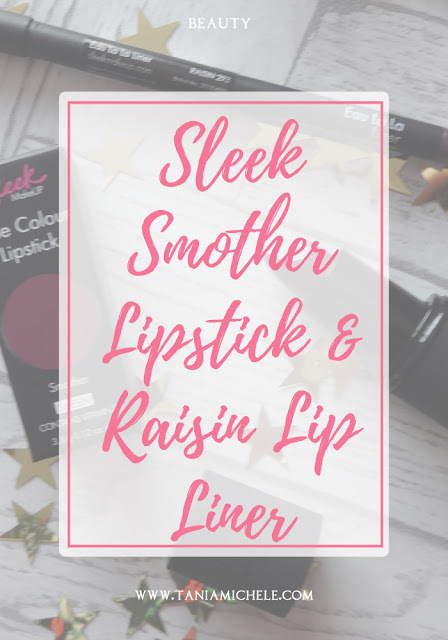 The lipstick is called Smother, and is also in Boots for £4.99. 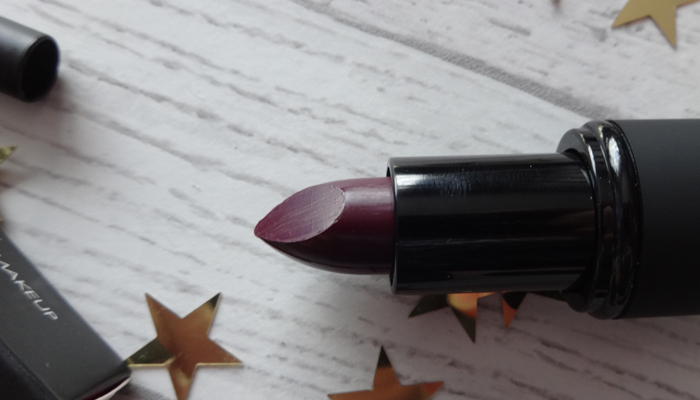 I'm not a big lipstick lover, which I've mentioned a dozen times on this little blog. But something about a dark purple lipstick makes me super happy. I can't get away with red or pink lips, unless it's a lip stain - no idea why! 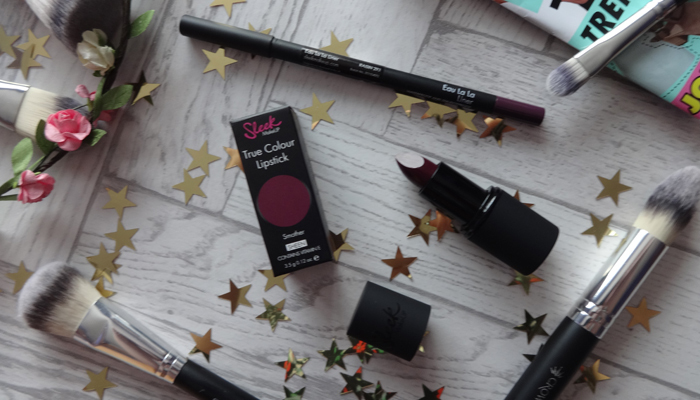 But if I want a lipstick to wear, then I've got a load of dark purples and a black to choose from. This one is just dark enough to work for me, and with the lip liner in a similar shade, they compliment each other really well. Good God, I love this colour.